The Pantone Institute has announced its 2013 color of the year. It’s Emerald! They simply put is this way: “Lively. Radiant. 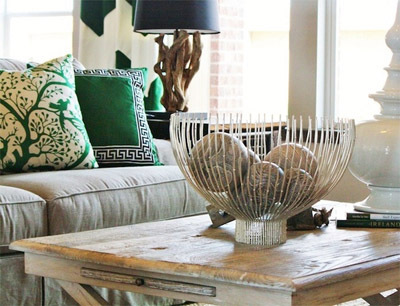 Lush… A color of elegance and beauty that enhances our sense of well-being, balance and harmony.” We can expect to see emerald color being used in fashion, furniture upholstery, and new interiors. 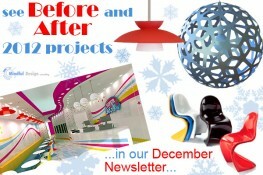 Learn more about Pantone Institute and about colored for previous years HERE. Larger fashion companies have already started production of accessories with emerald colors in mind. (see these purses here) So what can we do with emerald in our interiors? I’ve collected a few ideas on how emerald can be easily introduced into our life. Emerald color is luckily a color of life plants or, if not life, printed images on your walls can add that bright emerald touch to your interior. 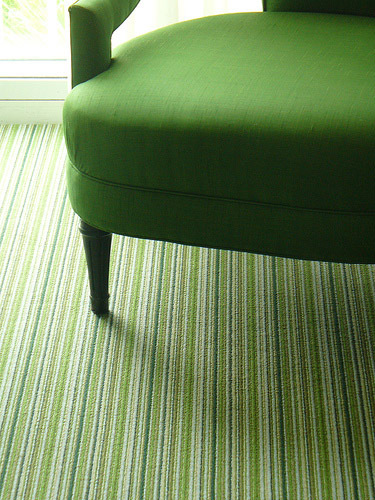 Getting a piece of furniture or a new carpet with emerald color in it is a sure way to go in most cases. 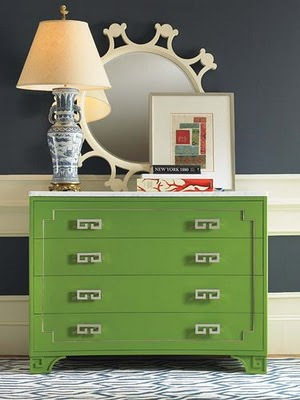 If you are not ready to spend for the new color, you can repaint your old dresser in emerald paint. 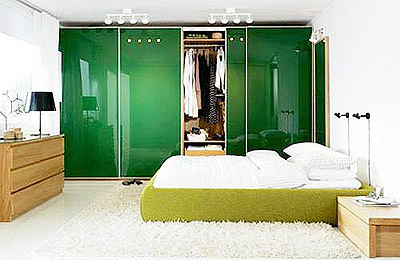 If you are in a process of remodeling, this is the best time to pick something in shade of emerald, like the glass for the closet in this contemporary interior. 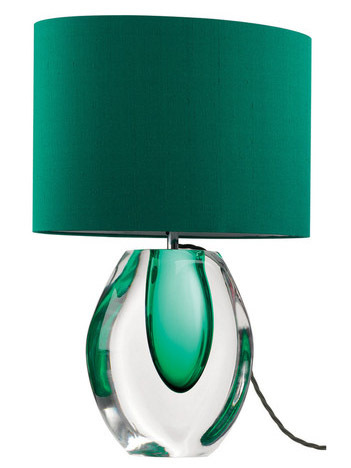 If you don’t want to buy a new lamp, simply get a new emerald light shade. These beautiful emerald lamps can be found here. For me emerald glass reminds of antique wine glasses. 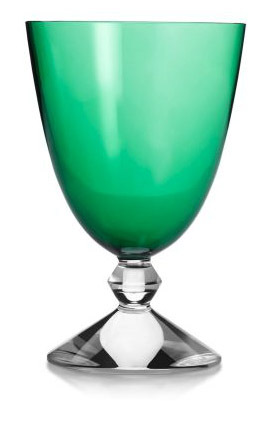 These emerald glasses that I found are a beautiful combination of contemporary style and the antique color. 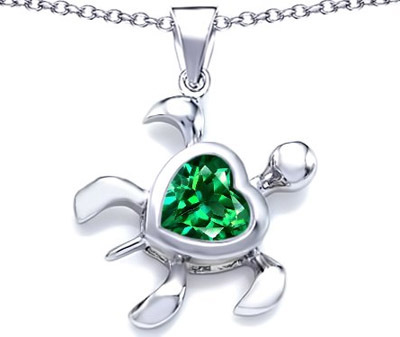 This is also the best time to add a little something to your jewelry selection in emerald. Good luck everybody with picking your own emerald favorites for your new 2013 year!